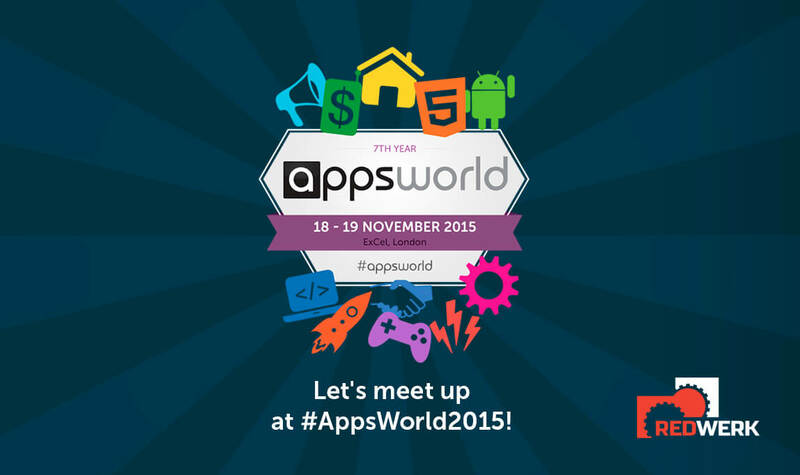 It was exciting to attend AppsWorld 2015 in the beautiful city of London on November, 19-20. Startups investment was a key focus for Apps World 2015. Young entrepreneurs had an excellent opportunity to meet with up with leading figures in digital industry and to get funding for their business. Our own @kelseyruiz on stage at #AppsWorld #London discussing #WomenInTech with the panel of other esteemed and powerful women. London has been always the number one European destination for startups and digital entrepreneurs and this was very obvious at this year’s event that had an exciting agenda of speakers, workshops and activities. Additionally to the Startup Launchpad, Apps World was also hosting an Investment Clinic on November, 19. It was a chance for attendees ask leading investors for advice on how to get funding at various stages of business. There was also a presentation from one of the leading UK investors, Russell Buckley of Spring Partners. Speaking in general, AppsWorld 2015 was a blast. We’ve met many great people making wonderful products such as Localytics, Inneractive, appNext and others. Looking forward to AppsWorld 2016! Redwerk company provides app development outsourcing for many spheres and industries around the world. We have an excessive experience in eCommerce development for shops that want to expand their market to the digital world. Redwerk also provides mobile app development to any taste. Depending on the goals of the client, Android or iPhone app outsourcing can come in handy, and our experienced team knows how to handle these technologies too.